Hot summer days and long summer nights are upon us! 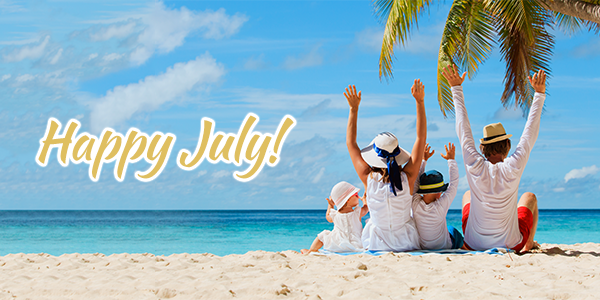 Backyard barbecues, swimming in the sun and holiday celebrations take center stage this month! Protecting your skin while enjoying various outdoor activities is important as we focus on UV Safety Month. To start off with a bang, we celebrate the 4th of July, which commemorates the signing of the Declaration of Independence in 1776. Stop by Deja Vu Med Spa to indulge in your favorite beauty treatments so you can look and feel your best for all the holiday festivities! On July 23rd, Parents’ Day recognizes the important role that moms and dads have in everyday family life. 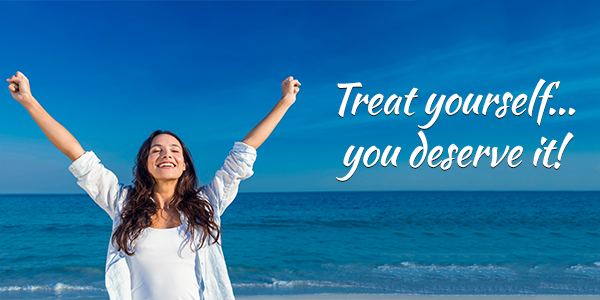 Do something special for them this month to show your appreciation by giving them a relaxing day at the spa! how Sculptra can make you look years younger! Enjoy lunch, special pricing and a live demonstration! "Best Botox treatment I've ever had! Friendly staff and great spa experience! I wish I had found this little gem earlier! I highly recommend.”- K.K. 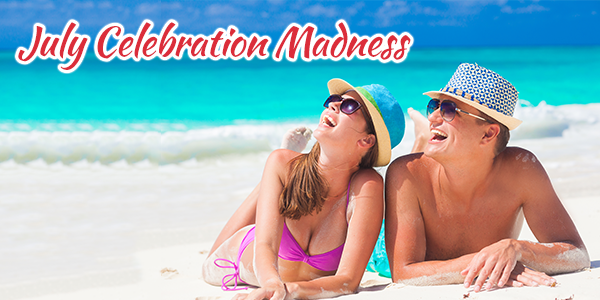 We are celebrating all month long! Partake in the 4th and enjoy the wonderful savings! 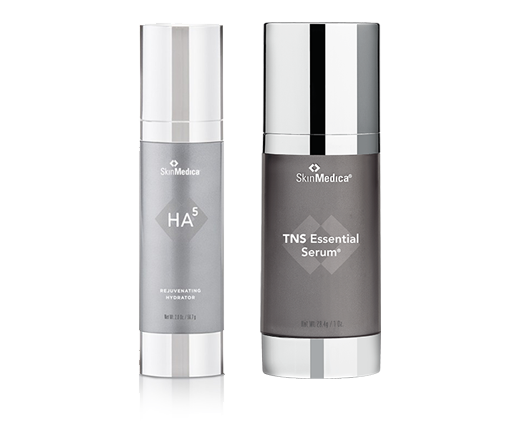 Healthy smooth skin can be yours! Latisse Double points are back! 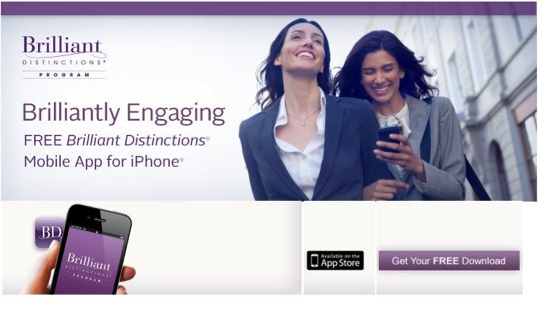 Download the mobile app today and receive 100 Points (a $10 rebate) FREE! 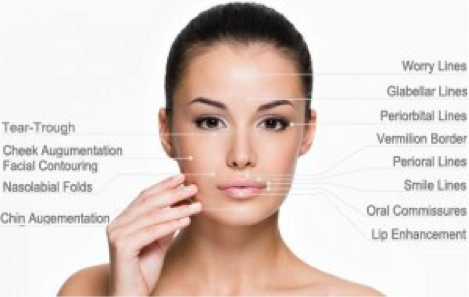 Check out all the treatments we offer, and find the ideal one for you! 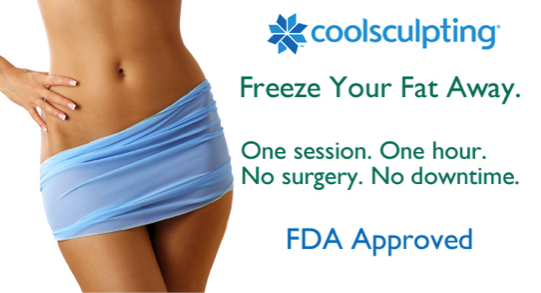 the 3rd Coolsculpting Treatment FREE! 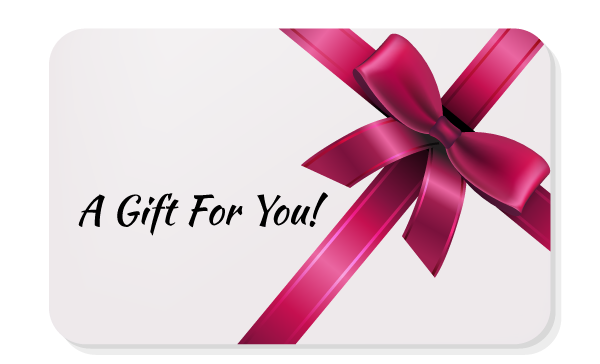 of you will receive another $25 OFF your first treatment! 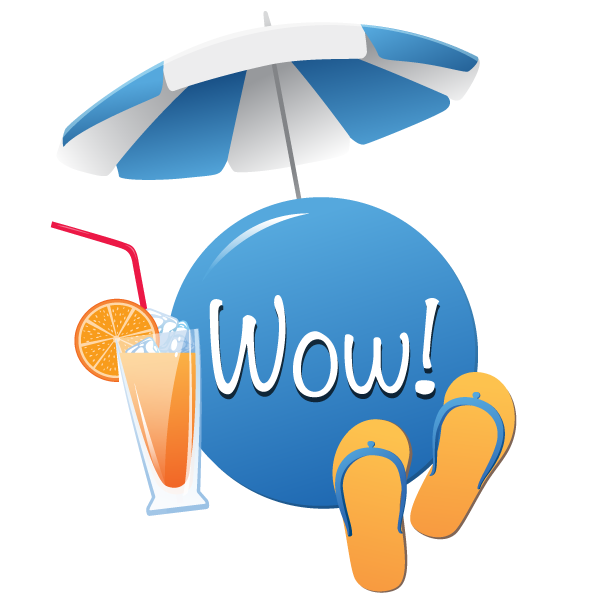 Take advantage of these July Specials! 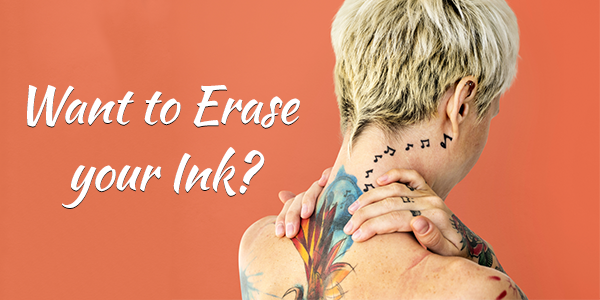 Are you ready to drop your old tattoo and get something fresh? Maybe you have a “relationship tattoo” that needs updating, or want to display a new message. Let us help you! Purchase Four (4) Tattoo Removal Treatments and receive the 5th Tattoo Removal Treatment FREE! We want you (and your friends) looking your best! Visit us at the medi spa, and we’ll do the rest! 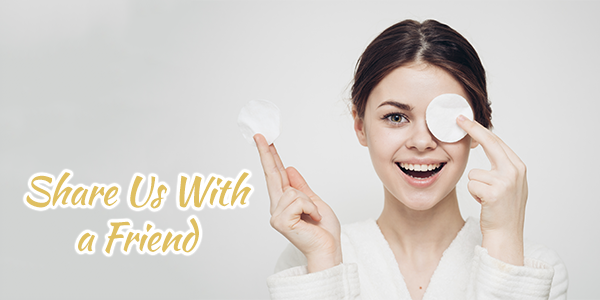 Refer friends to Deja Vu Med Spa and receive a $25 Referral Credit FREE! Use them for yourself or give away to family and friends! 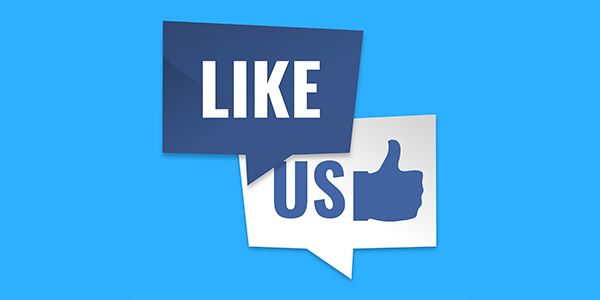 “Like Us” on Facebook for All Exclusive Specials all summer long! It requires a few visits to remove most of your unwanted hair. Most patients need between 2 to 6 treatments. After each Laser Hair Removal session, you will enjoy smooth skin that is hair-free. Laser Hair Removal is ideal for men and women. It’s fast, easy, and it will save you the time and hassle of shaving. Woman can wear their favorite dresses and that cute bathing suit and men don’t have to worry about their hairy backs. Laser Hair Removal will give you the confidence without all the fuss of having to shave or wax! Consult with Sandra your Laser professional for more information on how you can stay smooth and hair-free this summer! Summertime means enjoying light and healthy drinks made of nature’s sweet goodness. 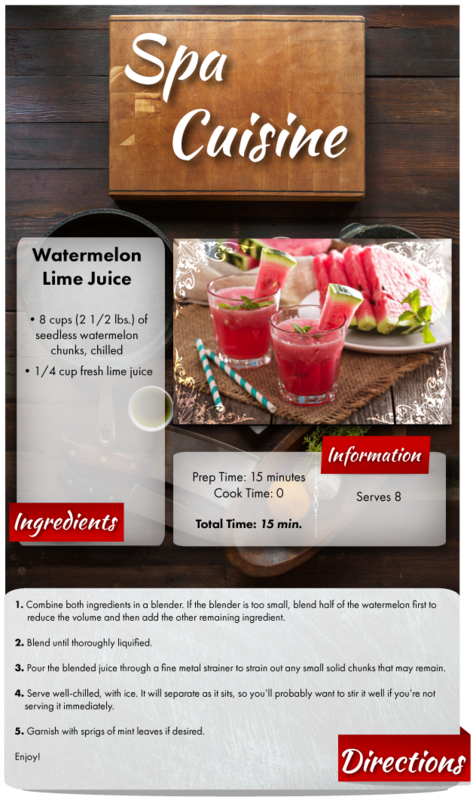 Serve this delicious, cool and refreshing Watermelon Lime Juice at your next barbecue or pool party on a hot summer day!